Tulips of Amsterdam – Enter the Contest! If you attended iPRES2018 in Boston, you are now the proud owner of a dozen or so Dutch flower bulbs. We invite and challenge you to raise your bulbs into wonderful tulips and show us all via Instagram. 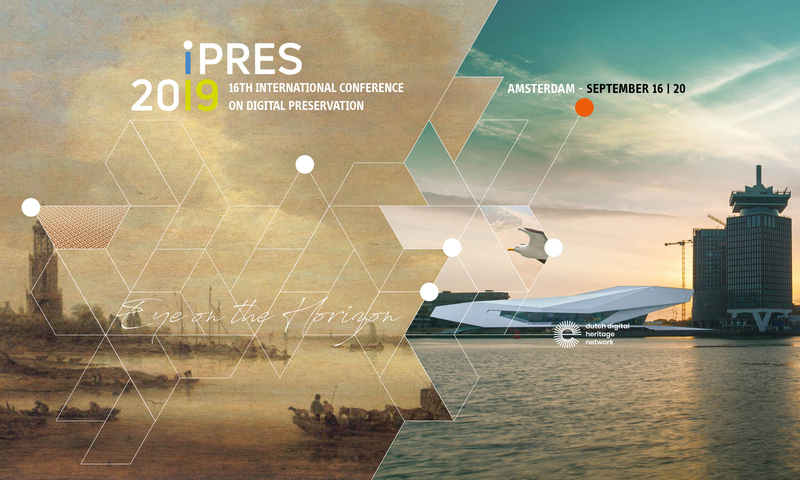 At iPRES2019 in Amsterdam there will be an award for the best tulip photo! With some TLC your flower bulbs should grow into beautiful red tulips. Plant them in autumn and you will have flowers in March and April of 2019. 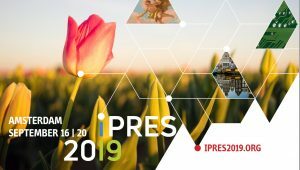 Post your flower picture to Instagram: @iPRES2019. Please keep the card that is attached to your bag of flower bulbs, as we ask you to write your name on the card and include the card in your photo. We are looking forward to springtime and all of your beautiful tulip pictures!